Market research has revealed this week that for the first time in its history, Apple became the leader of the smartphone market in Japan last year. Pick up the Japanese market is difficult as local brands dominate the territory and foreign companies are unlikely to dominate the market for a year. During the last quarter of 2012, Apple took 16% of the smartphone market in Japan and recorded a market share of 15% throughout the year, beating rivals such as Sharp and Fujitsu eternal, they had to settle for 14% of market, each one of them. So, Apple has just six year reign of Sharp, which dominated the market without giving up his post (only in 2011 Apple beat him once, but it ended the year dominating Japanese rival). Meanwhile, foreign companies and other competitors such as LG and Samsung also saw its market share increased. For the first time in the country, foreign companies exceeded 50% of the market. 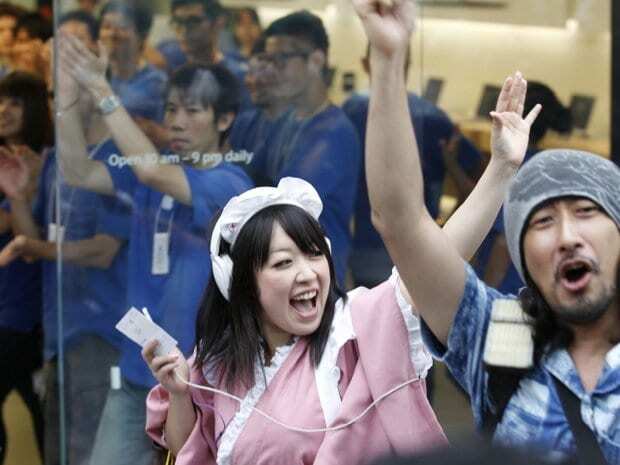 Now wait and see if Apple gets hold of the Japanese market for the second consecutive year. Article Apple took the Japanese market in 2012 was originally published in News iPhone .